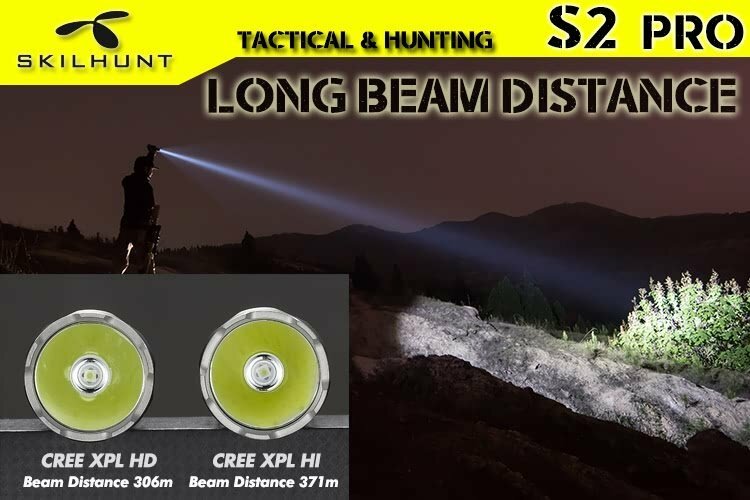 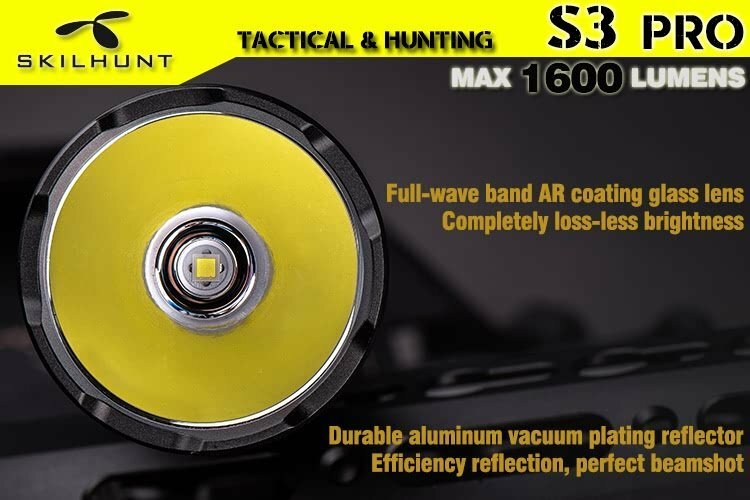 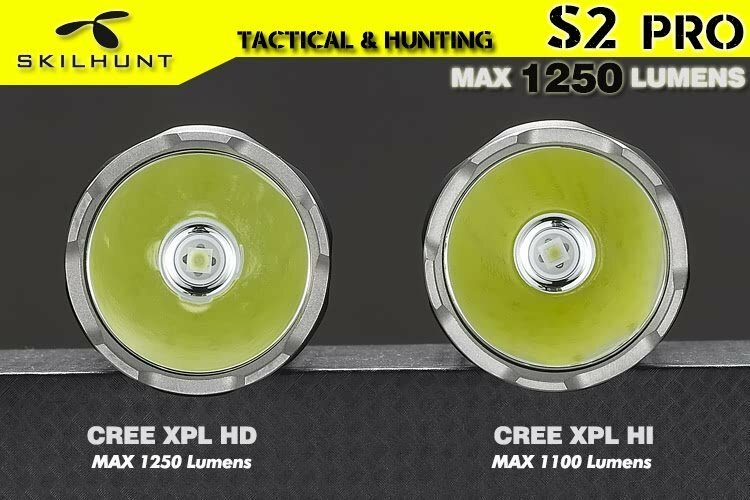 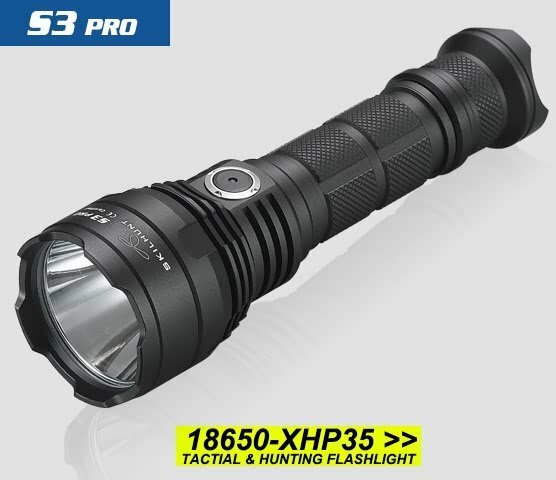 1 .Super bright & lastest CREE XP-L LED, High-Performance, High-Efficiency and energy conservation. 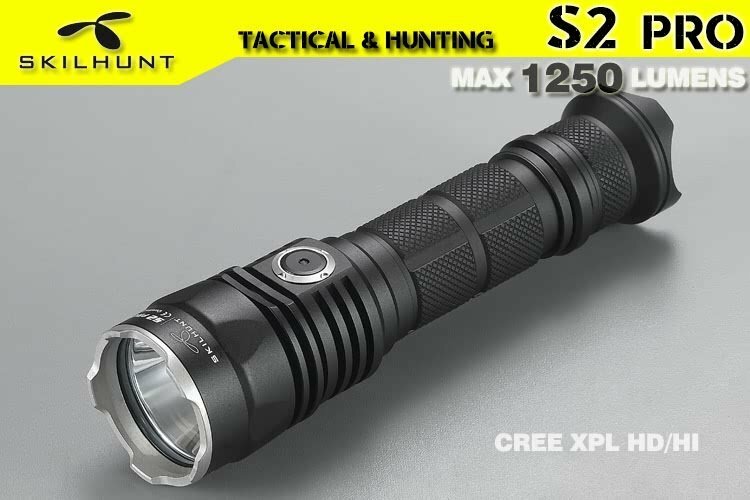 7 . 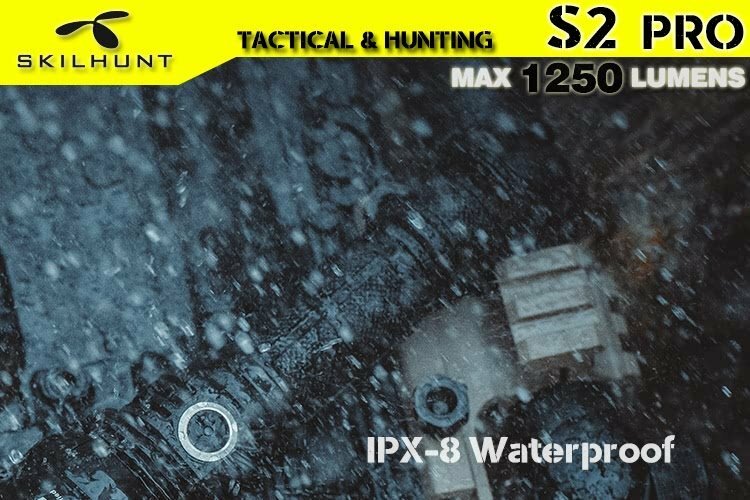 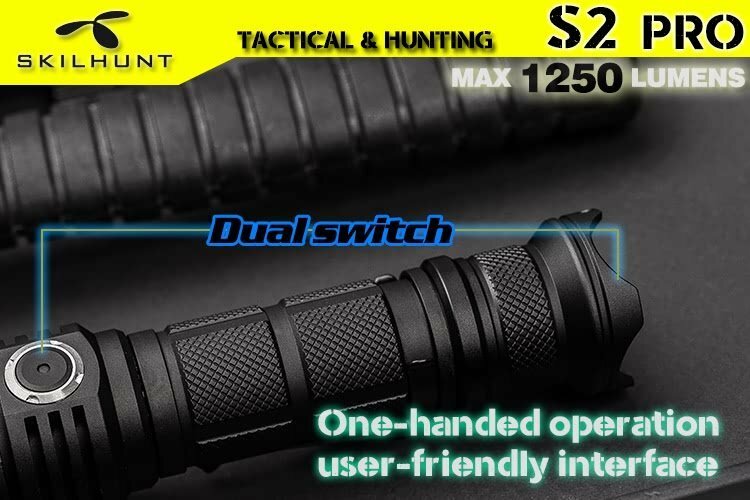 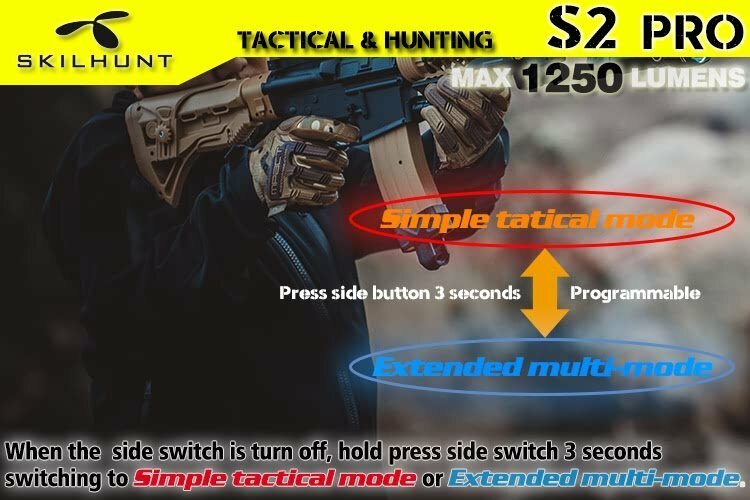 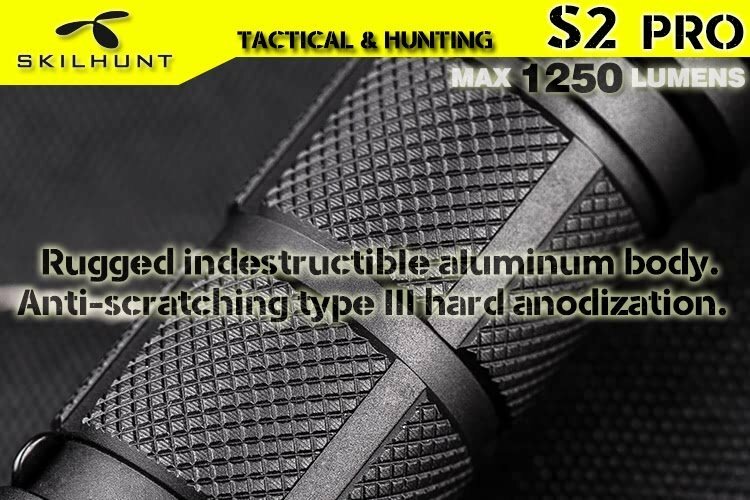 Dual-mode design, simple tactical group modes and extended group multi-modes, to meet the difference use of environment. 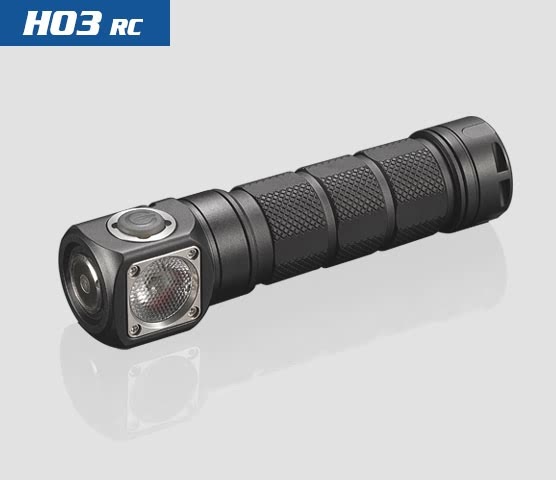 13 .Circuit has two low-voltage indications function, to remind the user to replace the battery in time. 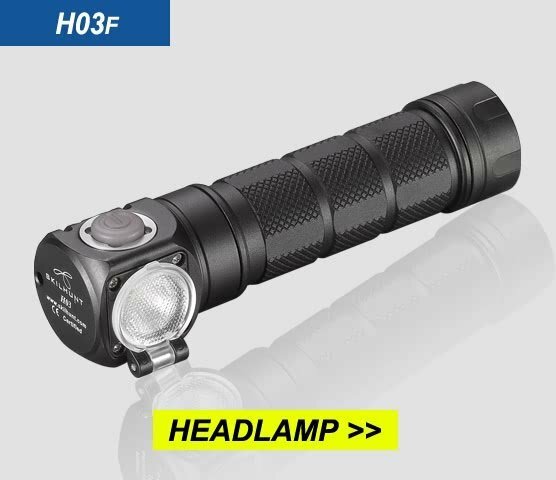 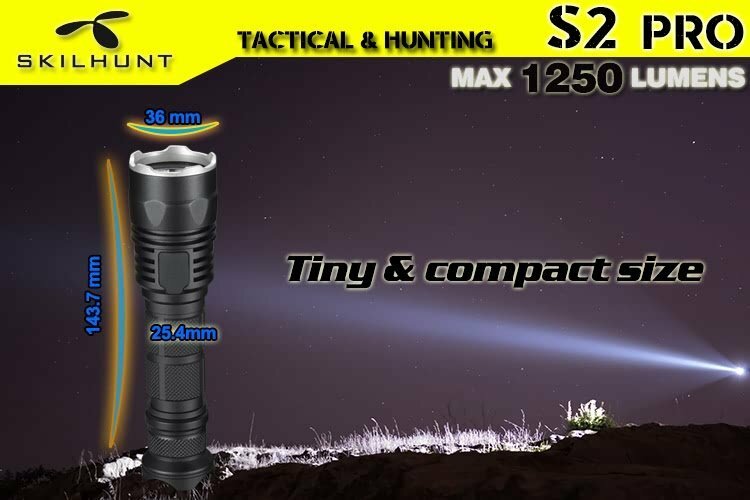 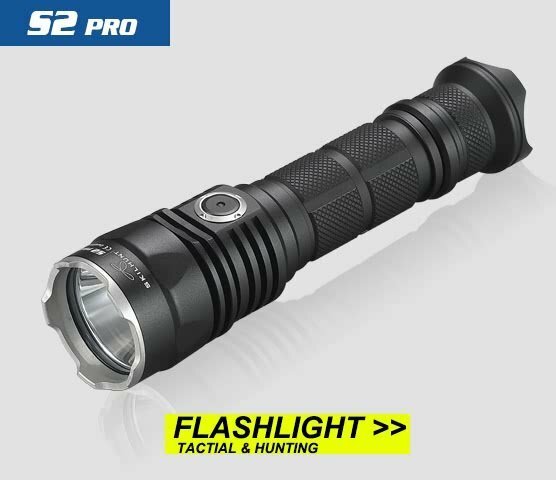 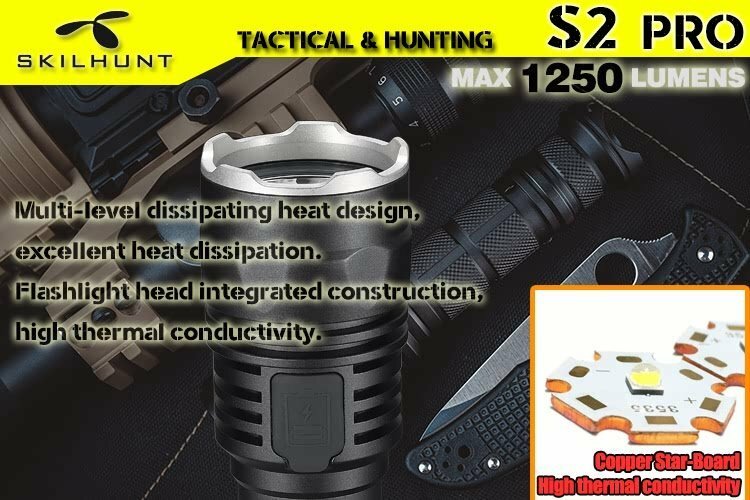 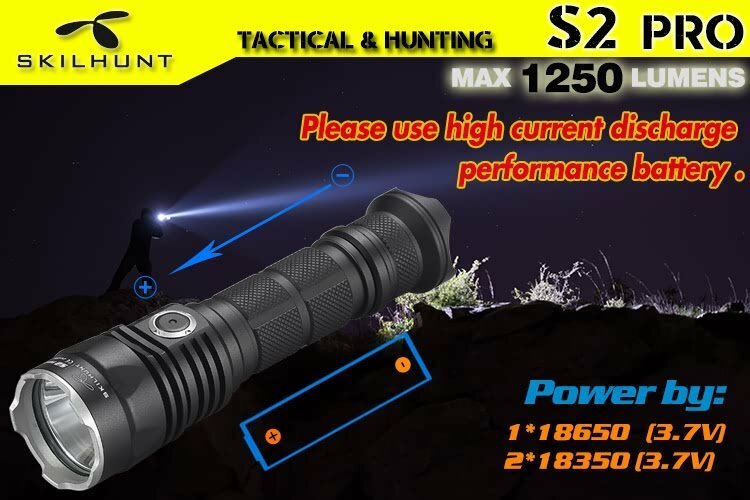 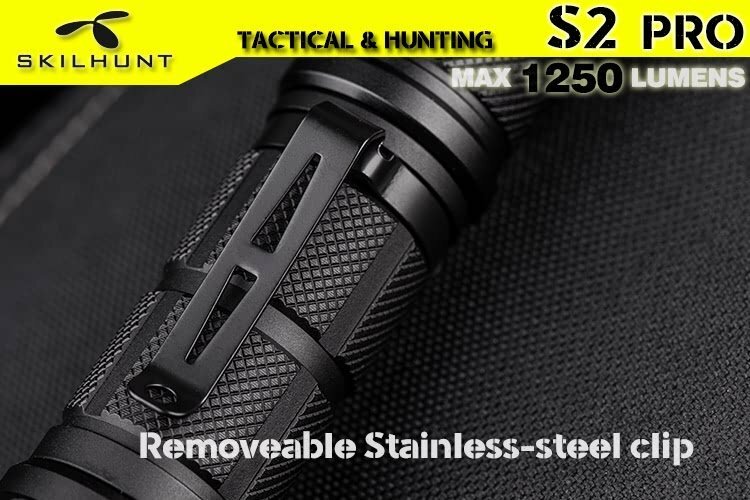 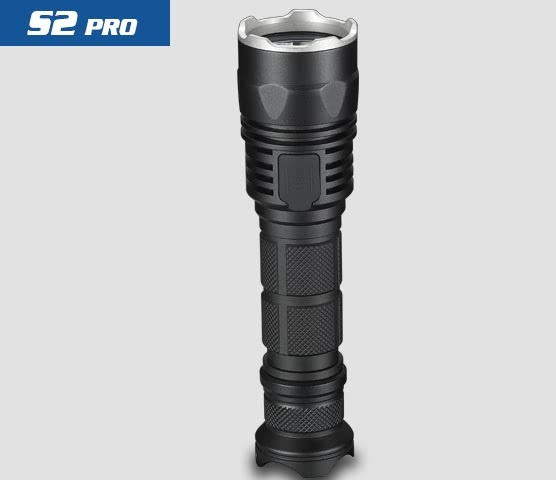 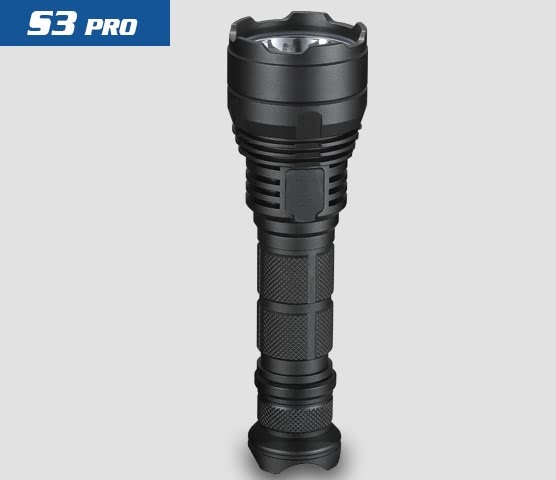 14 .Flashlight with battery power indicator function, every turn on can indicate the battery power, easy control the use time at any time.